Install you comfortably on the Chair design padded BUTTON which will easily be placed in any type of Interior. Also available in black. 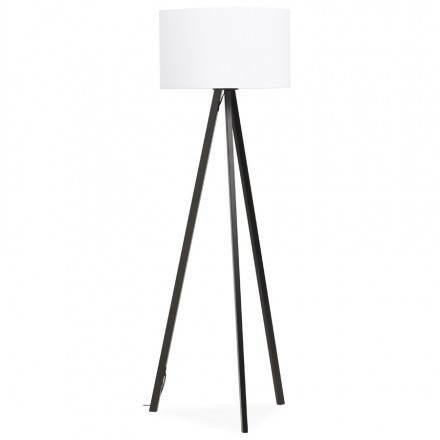 Trani The lamp is stylish and comfortable with the switch that is usable by a simple press of the foot. 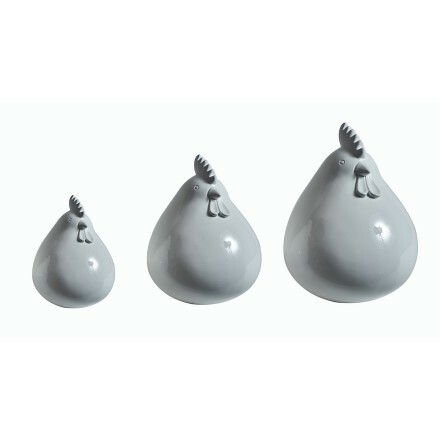 High quality of production completely in resin and shiny finish, this set of 3 sculptures hen will highlight the décor of your home. 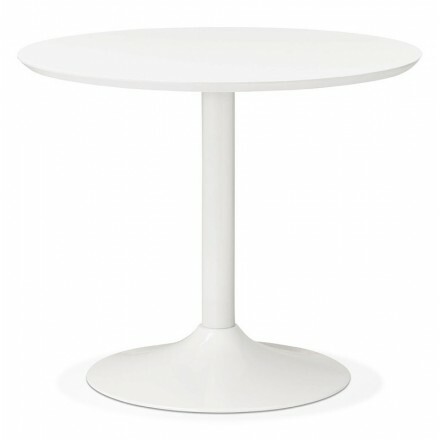 Perfect for interior trend, adopt the round table MAUD of Scandinavian style for a contemporary feel. 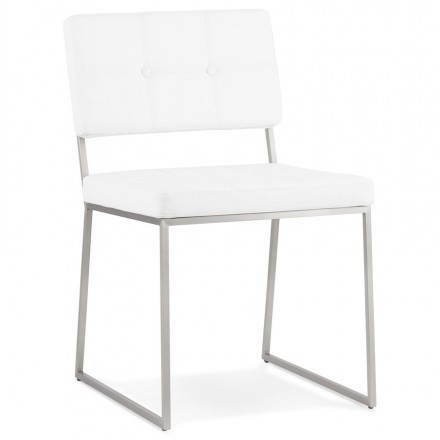 White, his foot metal and its top in MDF give a simple and minimalist line.